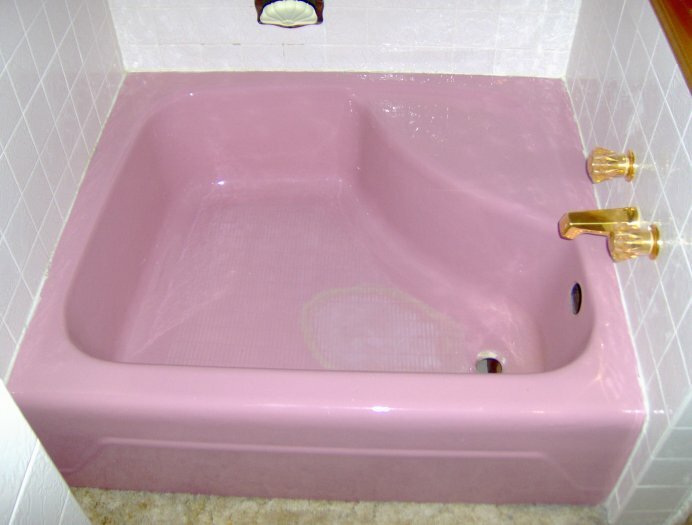 Eric Weeks with Hard Tops of Iowa in Spencer has the cure for the pink sink or bathtub. 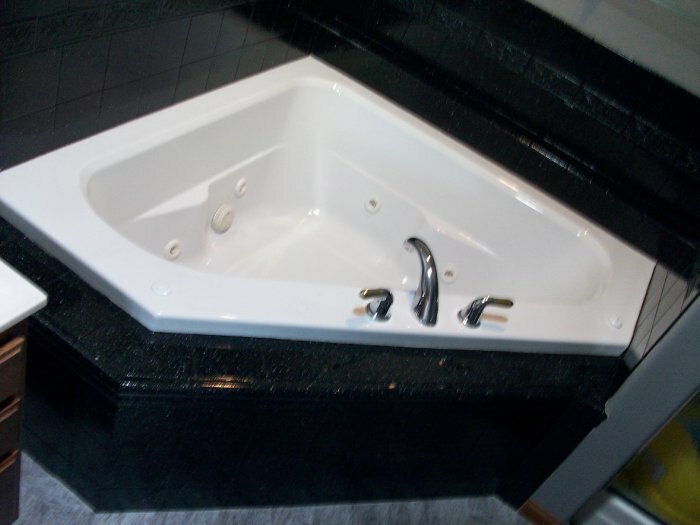 Bathroom vanity tops can be refinished by Hard Tops of Iowa. 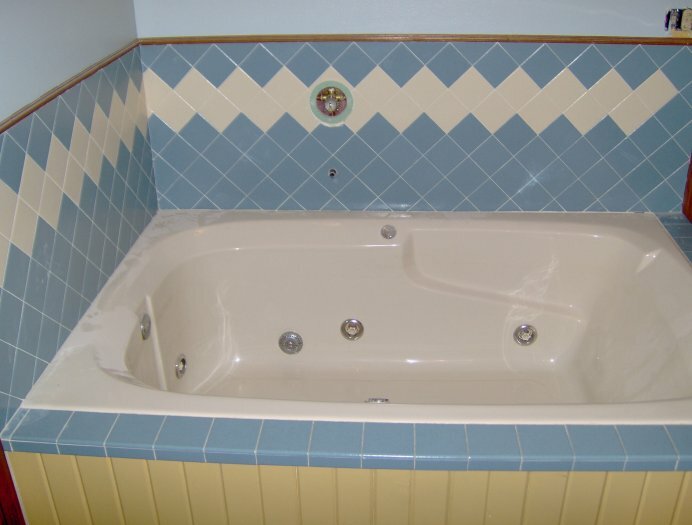 Cultured marble, formica or ceramic tile tops can all be updated with any of hundreds of color choices and/or simulated granite colors. 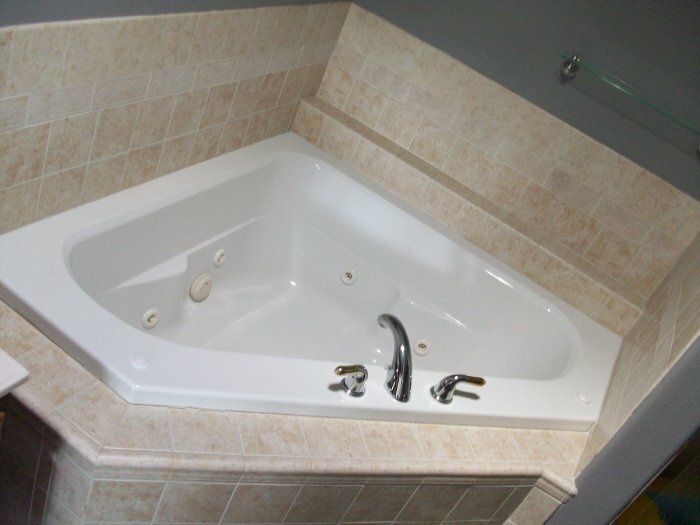 If your existing vanity top is a built-in or custom made for your bath, repairing and refinishing it is a very cost effective solution when updating your bath. 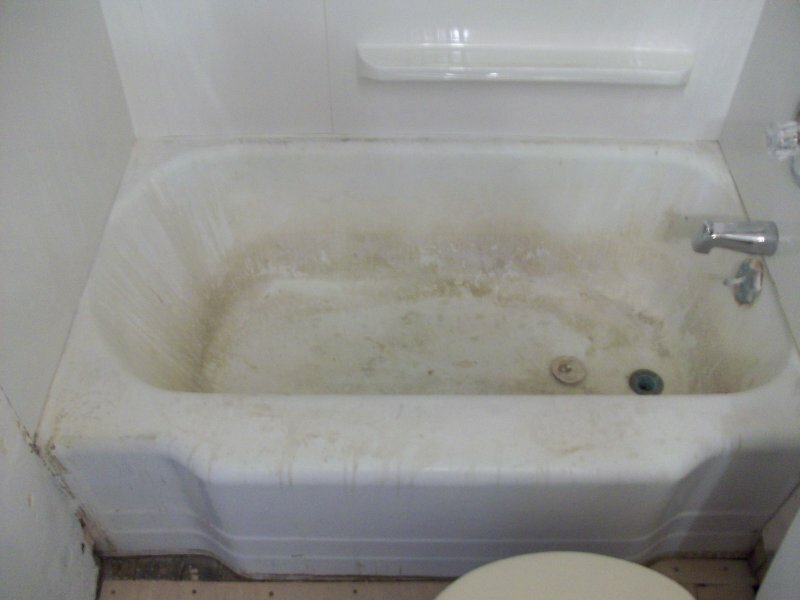 Don’t replace it, refinish it!! 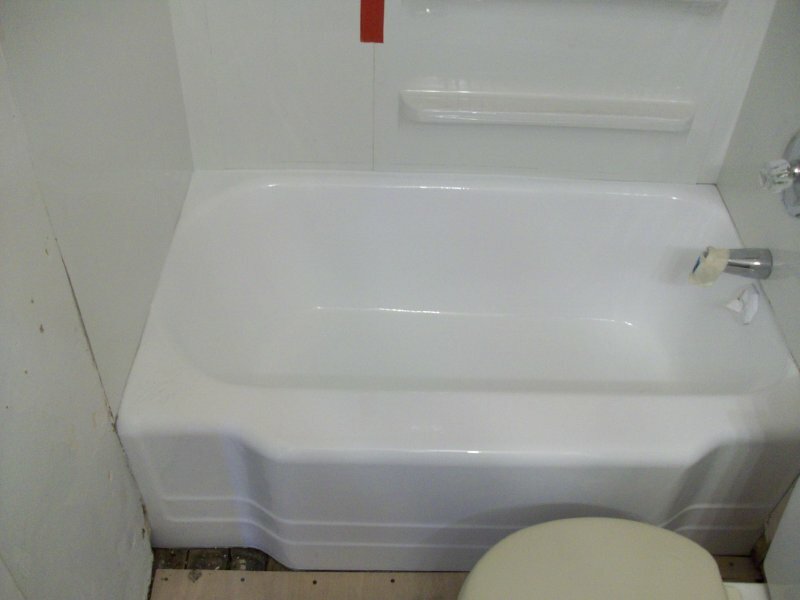 At a fraction of the cost, in a fraction of the time. 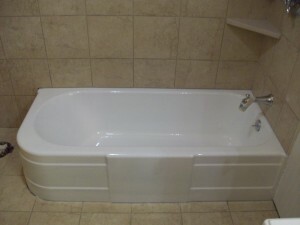 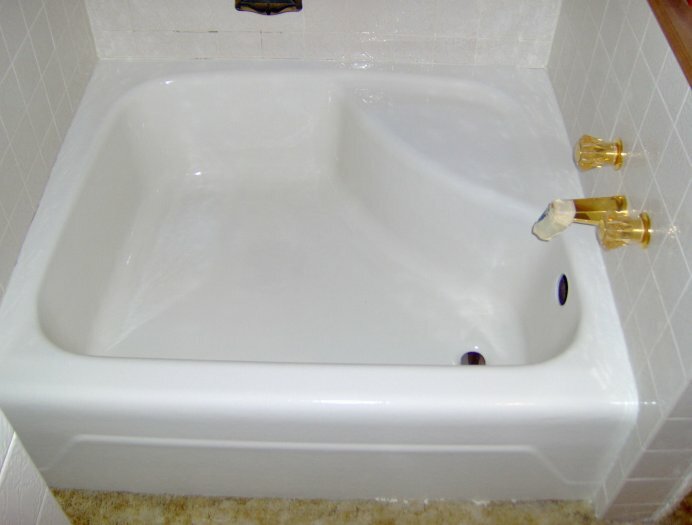 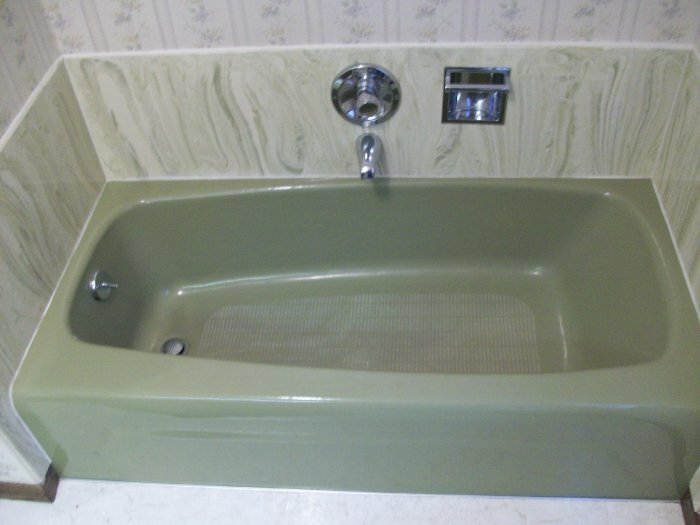 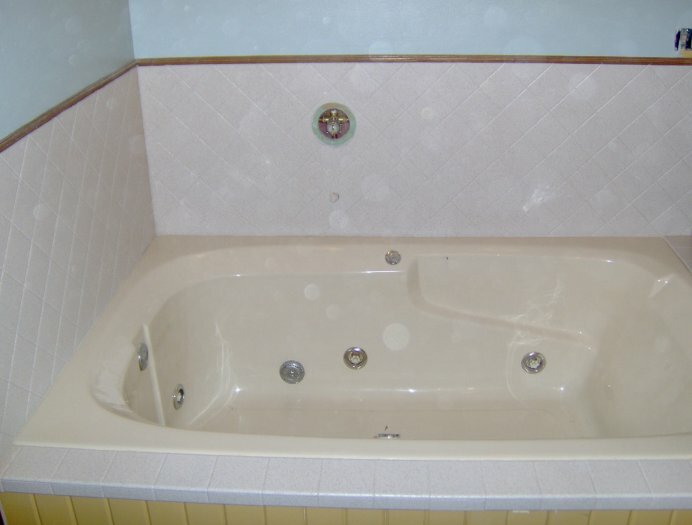 Hardtops of Iowa specializes in refurbishing clawfoot tubs. 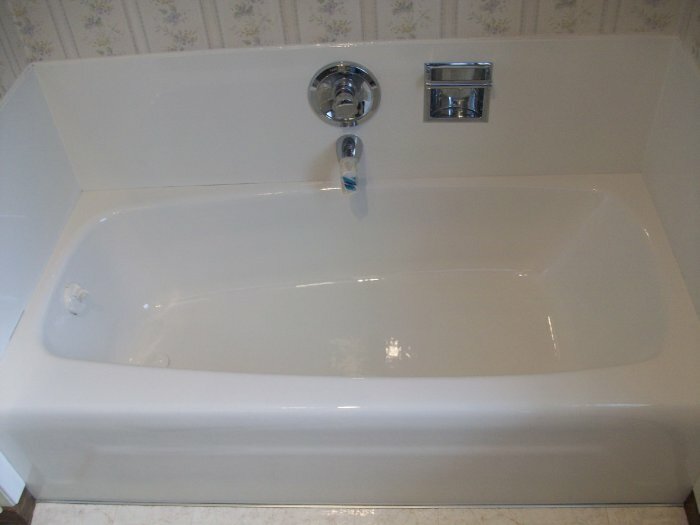 See our page on clawfoot tub refinishing or consider purchasing an already-refinished tub for your home on our sales page.